Wow! 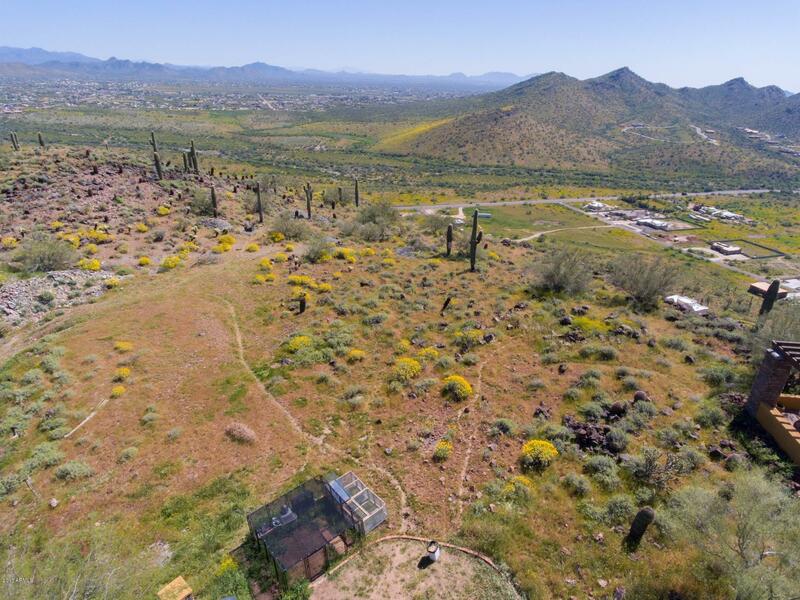 Amazing opportunity to build the home of your dreams with unobstructed city and mountain views! No hoa, close to everything and at the same time away from it all! Paved road in custom home neighborhood. 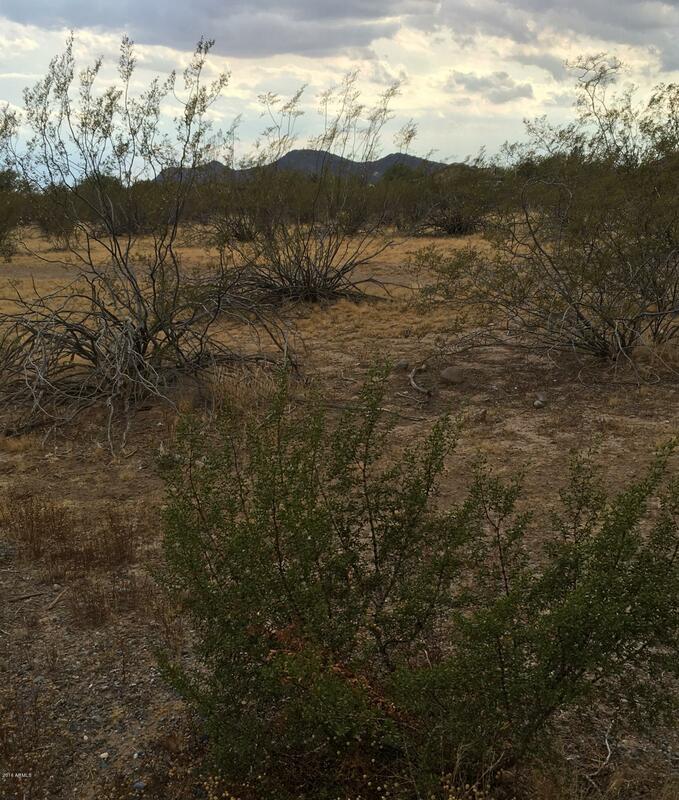 Beautiful natural desert and sunsets await you!! 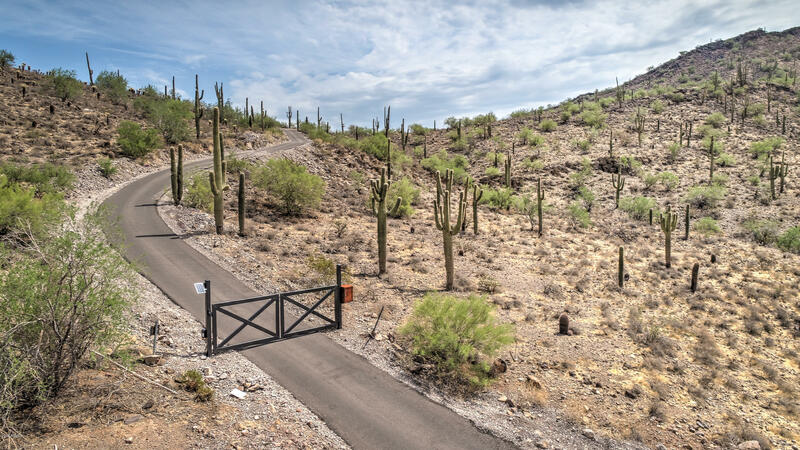 Close to state land, hiking trails and lake pleasant. 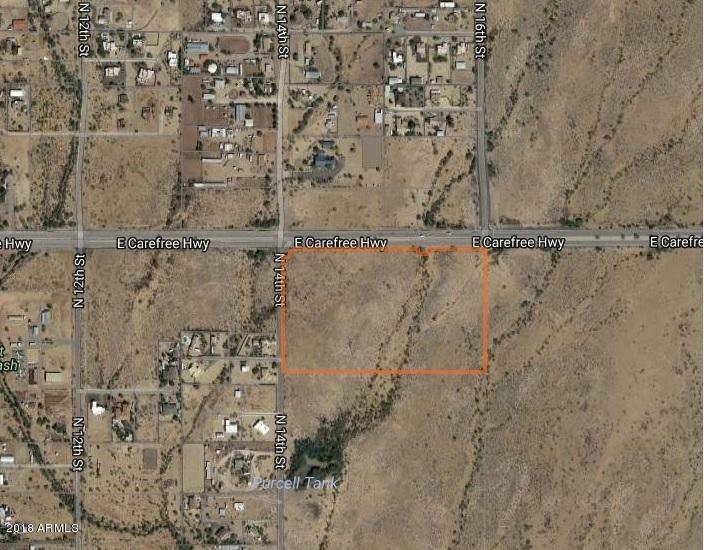 This listing is a 2 parcel purchase which includes parcel 203-39-004-c. 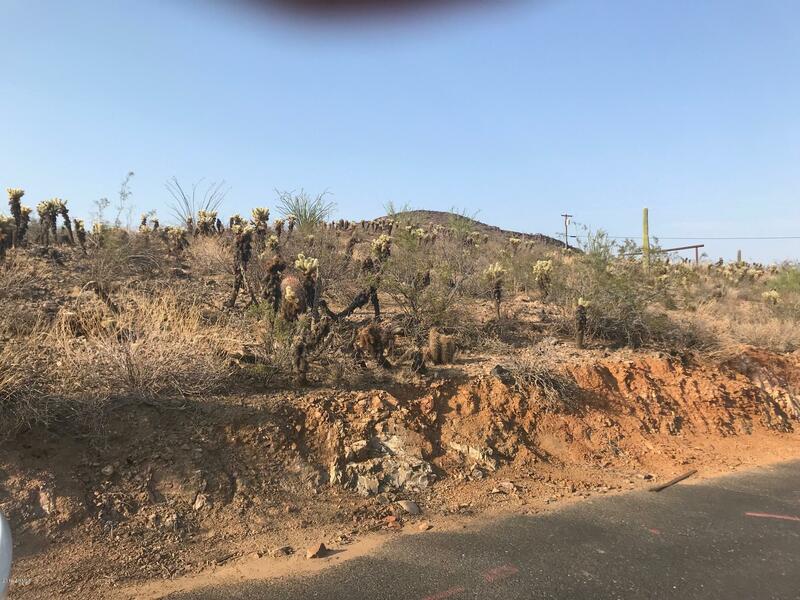 It can also be purchased as a separate 10 acre parcel from 203-39-004-c or can further be split as per the surveyor's report into a 5 acre parcels. So many options await you! Call agent to walk the lot and plan your dream home today! 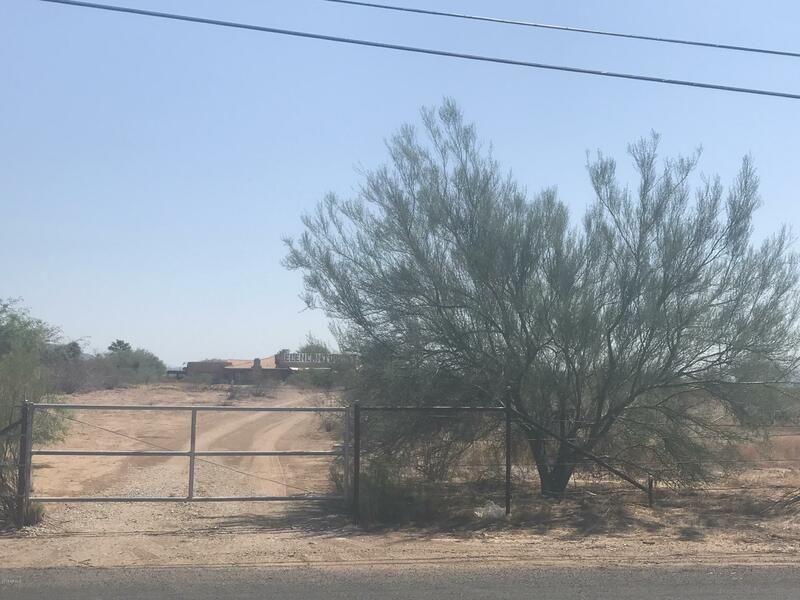 This listing includes parcels 211-50-004a and 211-50-004e. The residence on 211-50-004a has burned and will not be rebuilt by current owner. 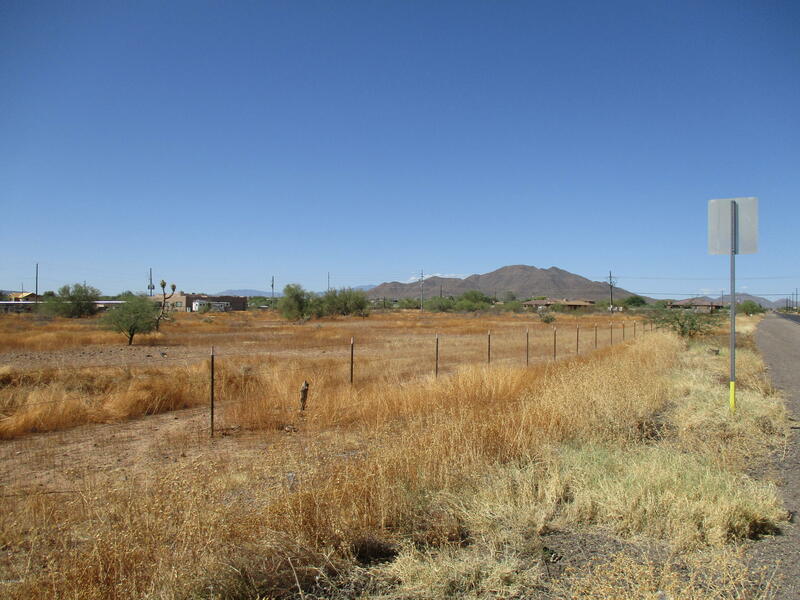 The one acre parcel includes a registered well. 211-50-004e is an ''l'' shaped parcel which includes 4. 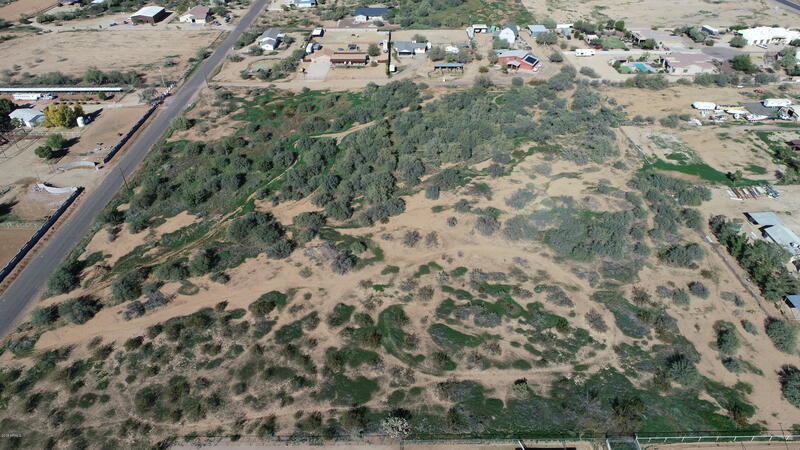 79 acres with access to both 7th avenue and irvine. Owner will consider a new split configuration. For sale, all or part. Taxes reflect both parcels, house as a rental, but can be amended. Flagged acre 211-50-004k not included. Owner unable to remove mobiles and other structures/debris. Perfect opportunity for sweat equity. Nice homes all around. 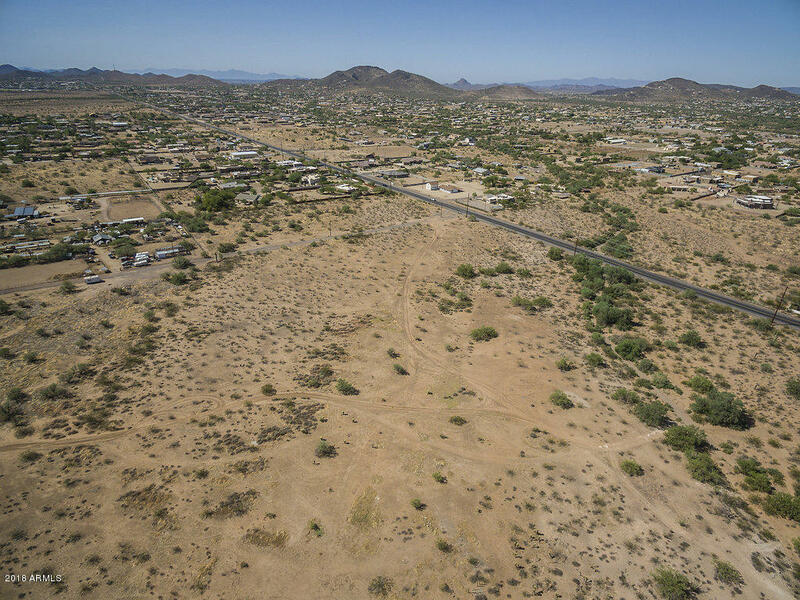 Desirable desert hills, premium location with easy access to carefree hwy and i-17. 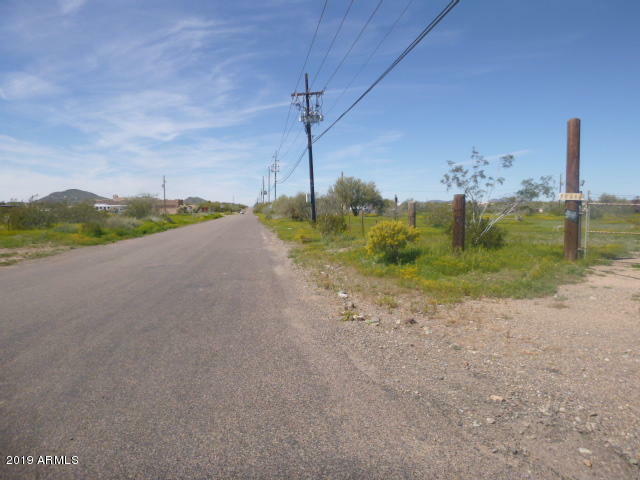 Level usable 5 acres, border state land to the north and to the east, paved roads, aps to the property. Area of good producing wells. Stunning mountain views. 5 acres can be split in 5 lots. Survey under doc tab. Hurry, will not last long!! !